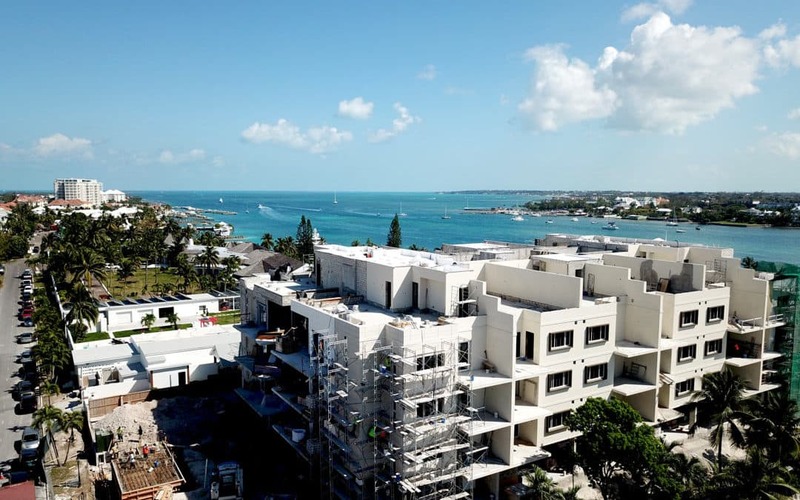 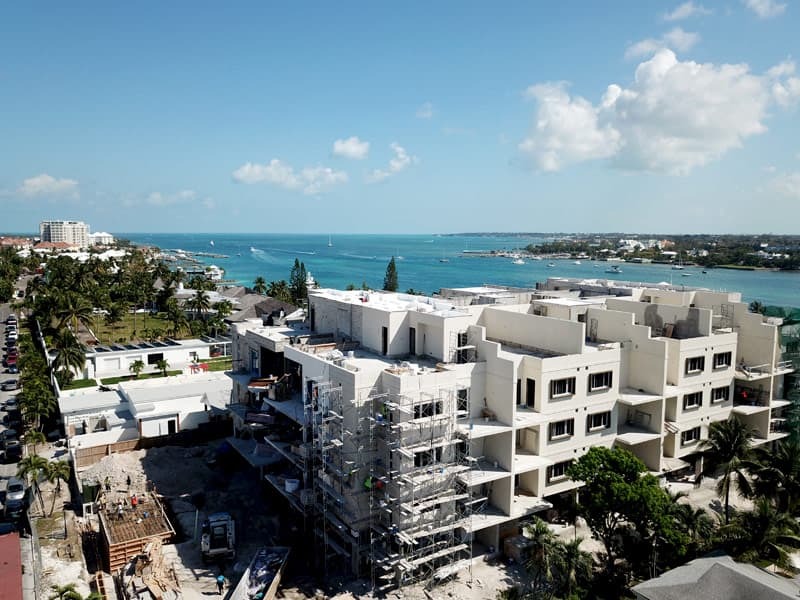 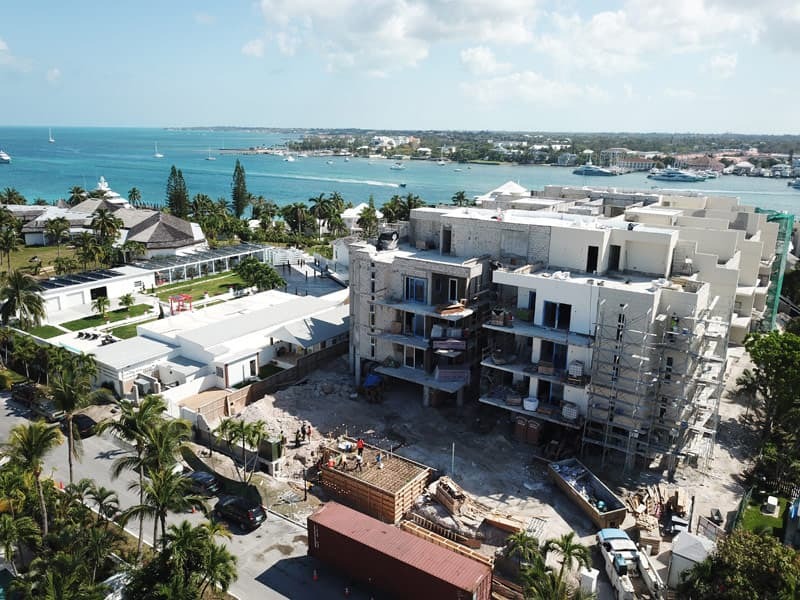 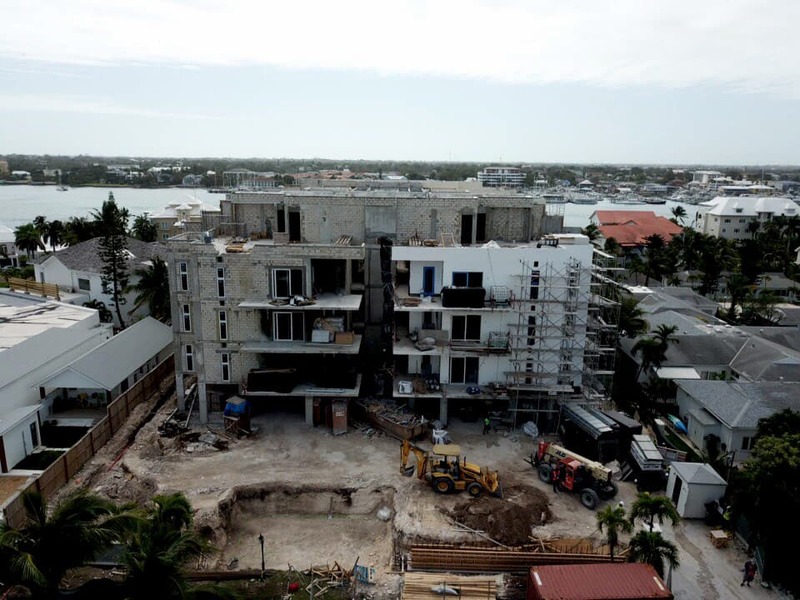 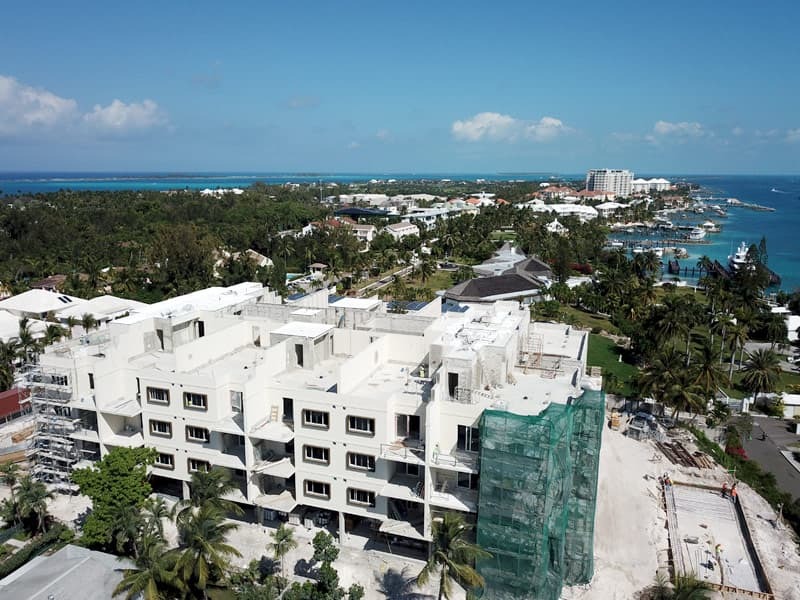 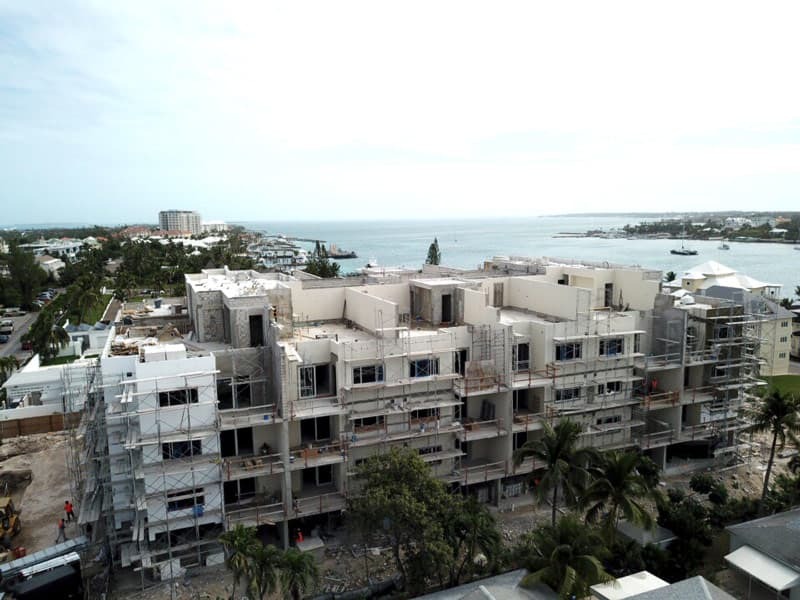 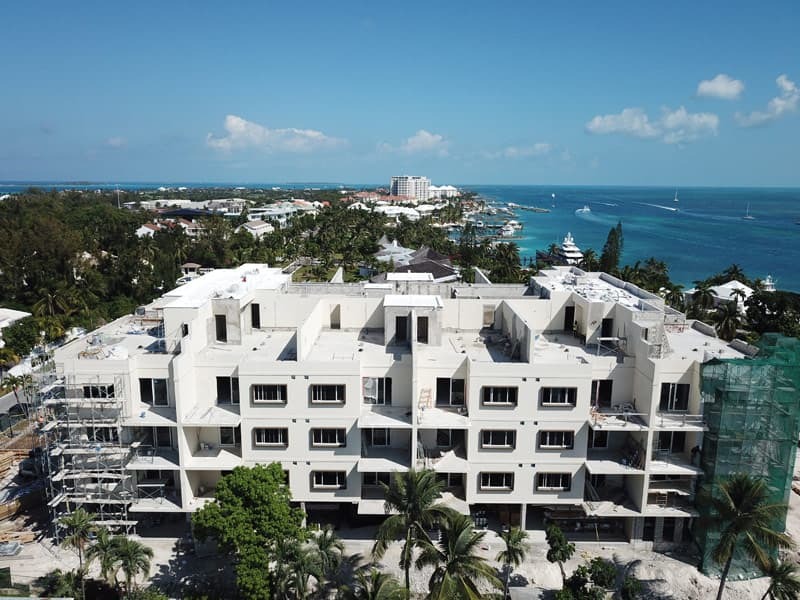 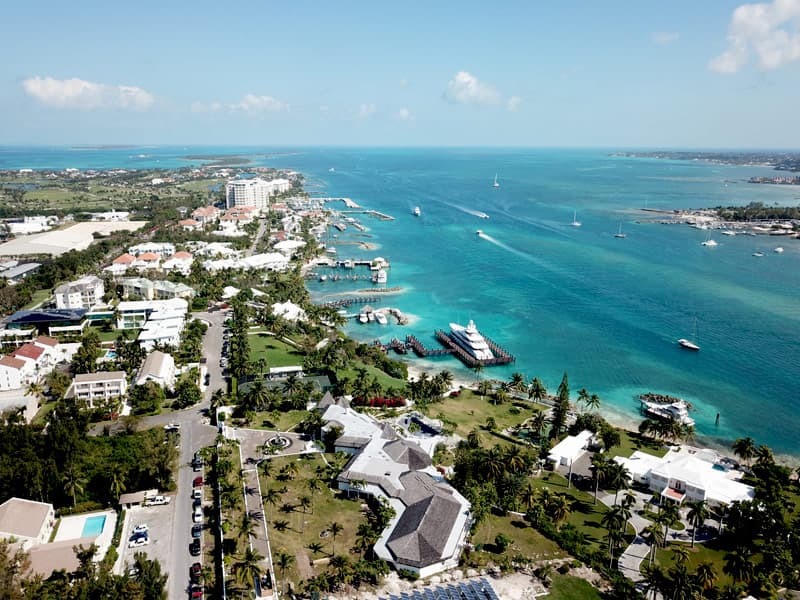 We’ve got another update on the construction progress of our latest luxury condo development on Paradise Island, The Bahamas. 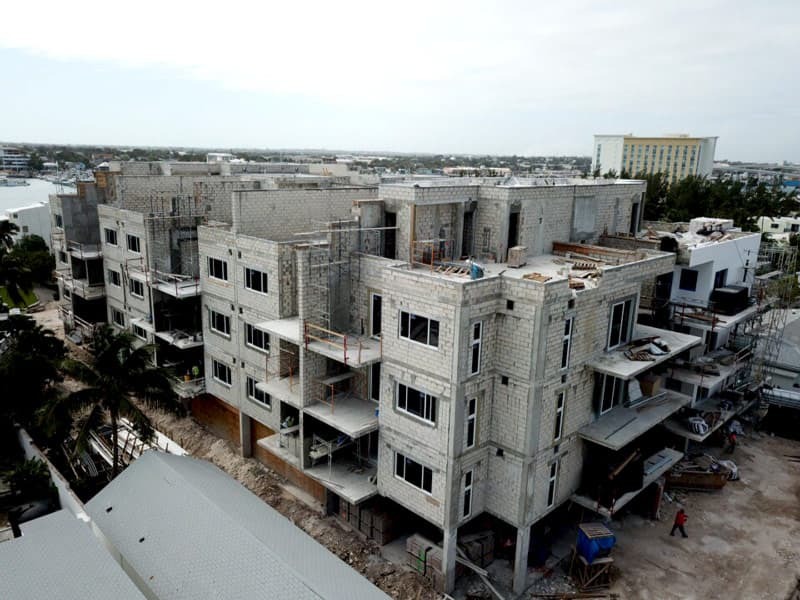 The building momentum of Thirty Six is visible when viewing the images on the right taken less than 2 months ago in January, 2018. 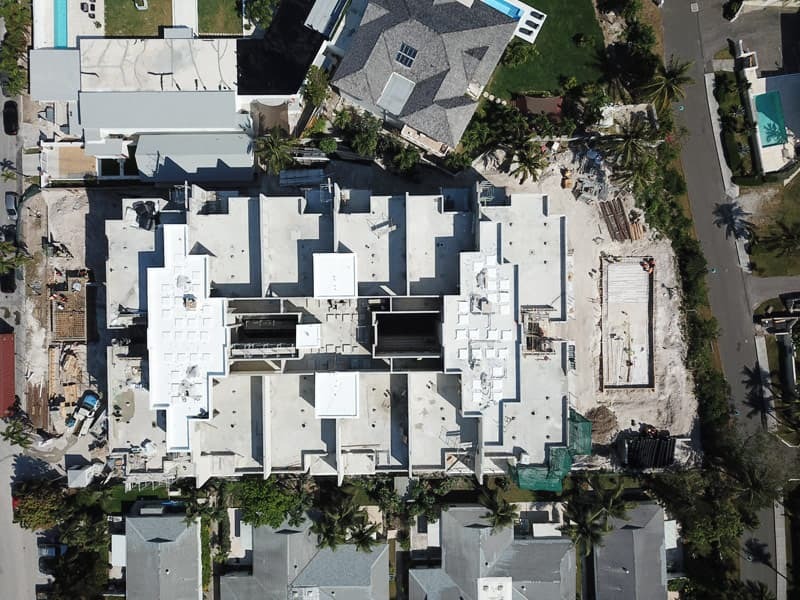 Can you spot where the concrete for the pool has been poured? 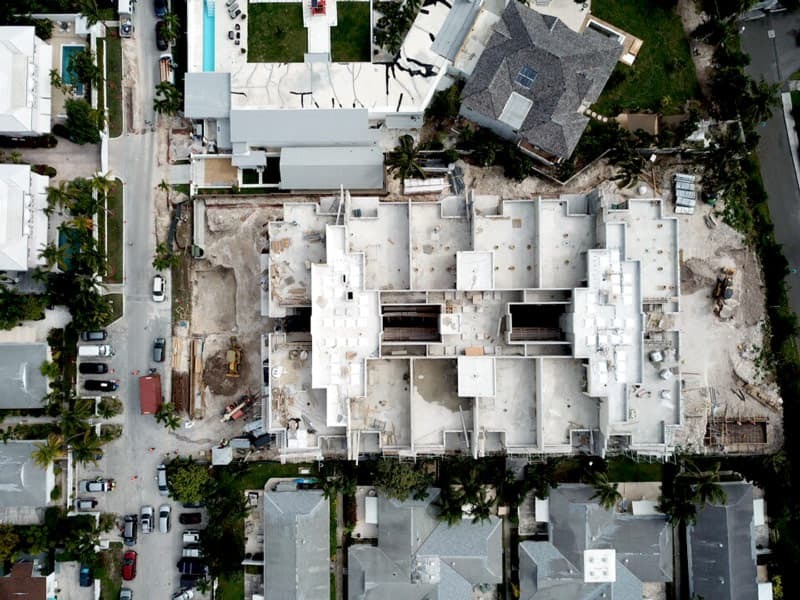 For floorplans, pricing or a showing, please don’t hesitate to contact contact Matthew Marco. 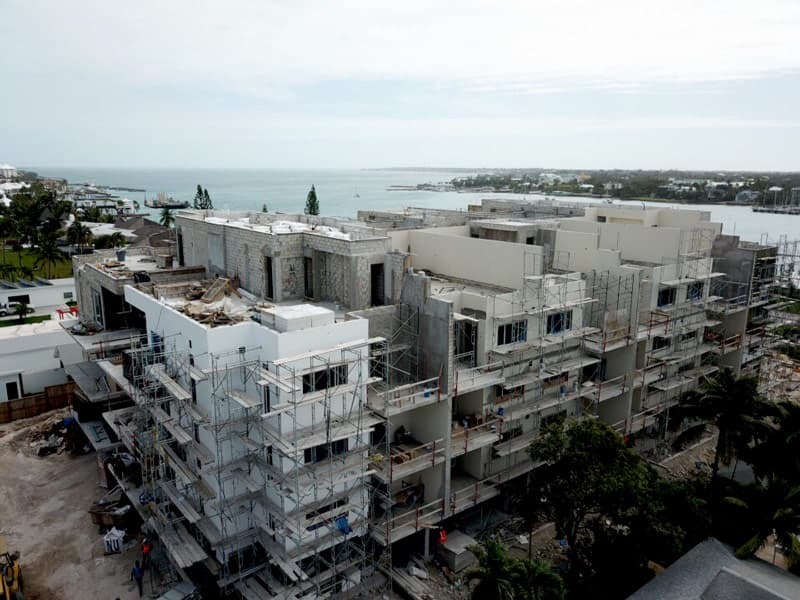 You can also download our latest brochures.